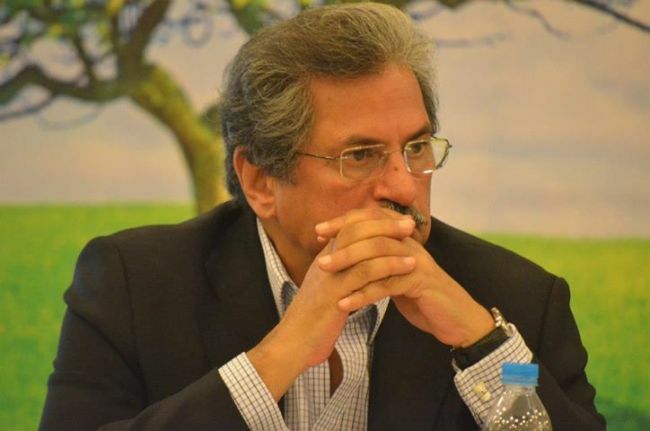 Chairing the meeting, Federal Minister for NH&LH Division Shafqat Mehmood said that it is a state of urgency when the newly-elected government has to come up to the expectations of the public in the short time of 100 days. “We have to give a message to the nation that we will not spend money on luxurious living. Converting these buildings into public-friendly institutions will help achieve the objectives of austerity as well as benefit the public for whom these institutions were established,” he said. The federal minister directed the members to form a social media group linking all the members to share the daily progress of the given task. Besides this, he said, an inventory of old, historical and under-utilised buildings across the country will also be made in the future to restore and utilise in a better way. The federal minister said that there are massive challenges on the educational fronts which the government has to address. The major challenges, he said, include enrollment of 25 million out-of-school children, implementing of a national level syllabus to end discrimination, raising the standard of education and promotion of skill-based education. He said that the present government is fully cognisant of its responsibilities and will bring huge reforms in the education sector. The members of the formed committees include architect Nayyar Ali Dada, artist Rashid Rana, businessman Shamoon Sultan, architect/ educationist Omar Hassan, scientist Dr Faisal Khan, designer Naeem Safi, visual artist Akram Dost Baloch, visual artist Akram Dost Baloch, architect Samar Ali Khan, architect heritage consultant Marvi Mazhar and others. These members will work as a team in their respective cities, visit the buildings and prepare a report which will be submitted to the federal minister in the next meeting. During the meeting, the members appreciated the vision of the government as well as the steps being taken for utilising important buildings for general public and urged the minister to give legal cover to all these decisions so that no one can revert such decision in future.